FR. DOMENG MEDINA during the Visperas de la Fiesta 2013. Photo courtesy of Anthony Trias. Fr. 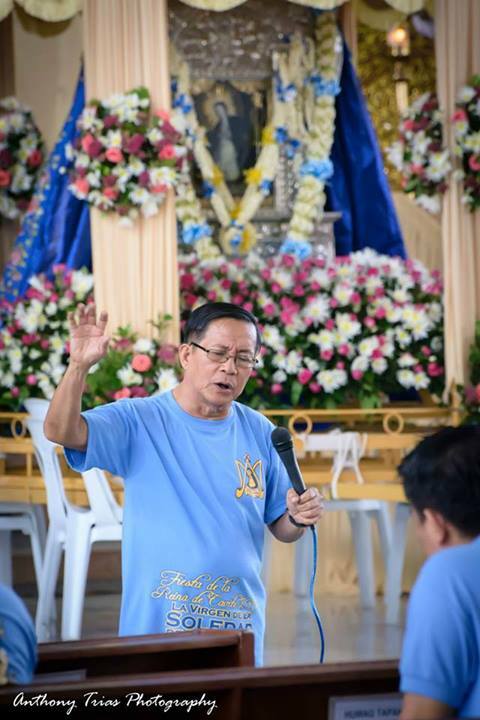 Gilbert L. Reyes, Fr. Dominador B. Medina, Fr. 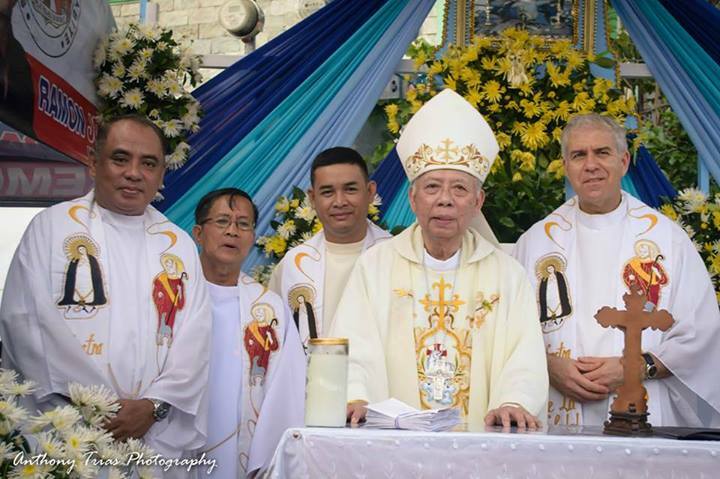 Francis Frane, Bishop Cirilo Almario, and Fr. Daniel Polzer. Photo courtesy of Anthony Trias. Apostolate for Families, Youth, Migrants, Families, etc. Fr. 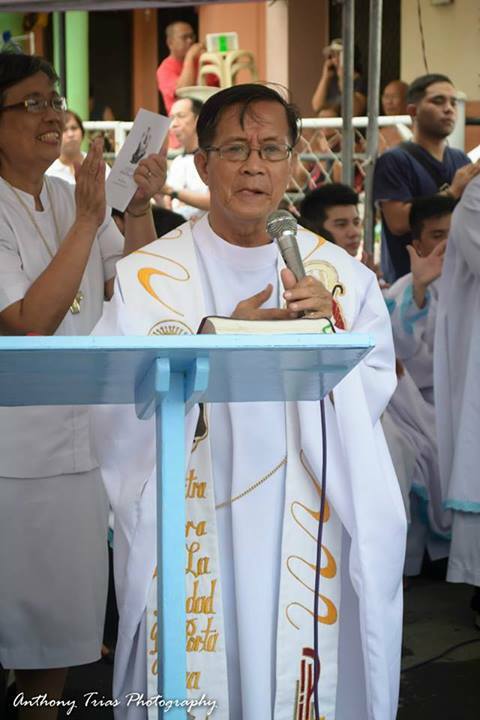 Domeng Medina and Fr. Francis Frane with Bro. 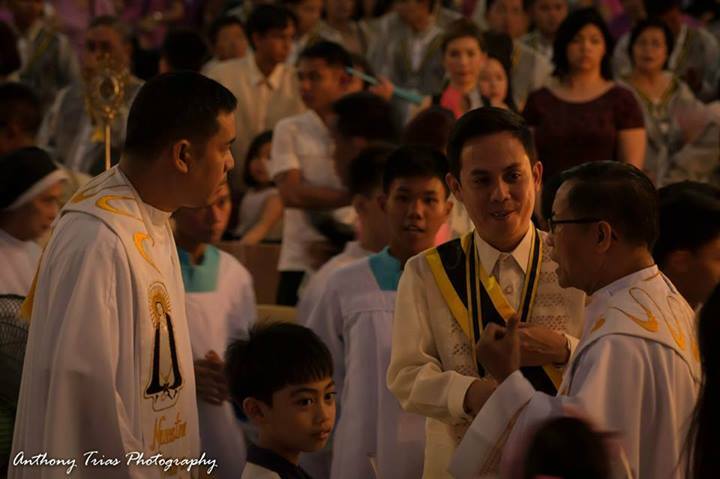 Ryan Enriquez, President of the Cofradia. Photo courtesy of Anthony Trias. 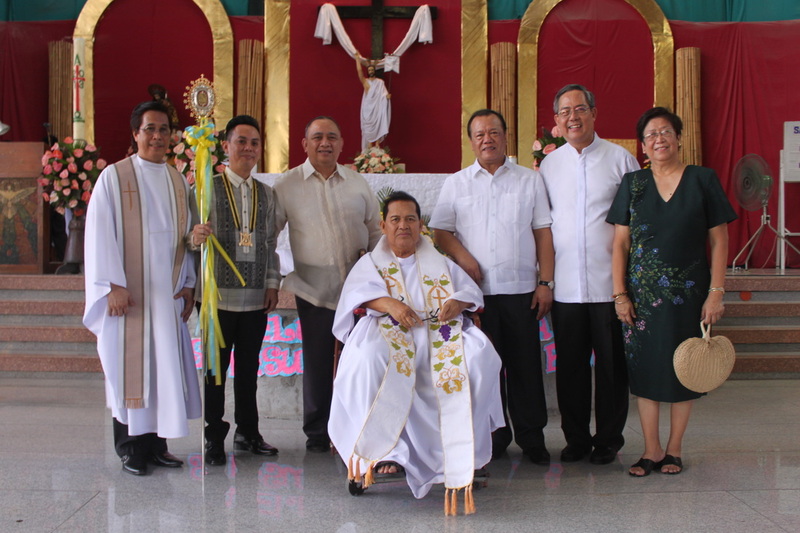 Hermandad de la Virgen de la Soledad with former Parish Priest, +Fr. Cezar Reyes Jr. and Fr. Nong Roa.